The kids and I went collecting red clover again yesterday. I’m gathering it for medicinal purposes, but I happened to come across this recipe for Red Clover Lemonade, which I just have to try. Red Clover makes a great cleansing tonic, but it should not be used by anyone on blood thinners, anyone who should not be on blood thinners, and those who are pregnant or nursing. If you have any medical conditions, make sure you look up whether Red Clover is safe for your particular case or not before trying. Boil the blooms in the water for 5-7 minutes. Strain; add lemon juice and honey to the remaining liquid. Stir, then chill for two hours. Serve over ice. Enjoy! Thanks, Bella, for sharing this fun recipe! 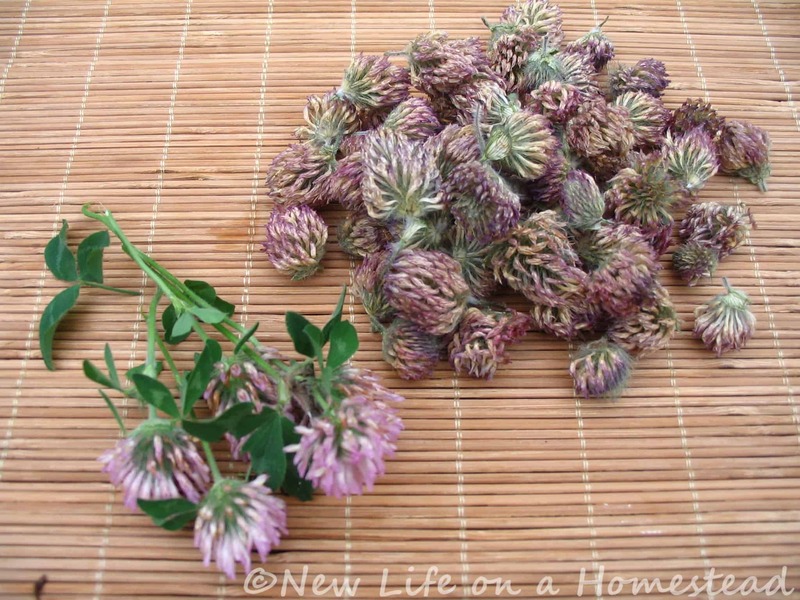 I’d encourage you all to go check out how Bella came across this recipe and her gorgeous red clover blossoms. What Makes Broccoli Grow Bitter? Just new blogger and love this. We have been trying to keep grass seed alive in this drought and grew a bunch of weeds or maybe not weeds. I pulled some today and my hubby cut grass and weeds today. I wondered what the purple flowers were all over. Should have read this first. I have a few left. Some are bright and deep in color, so I figure these are fresh. Thank you for sharing. Raised in city but wanting the natural country life. Will have a small part in my subdivision yard. What helps beside free God/given food is food that is healthy or for meds. so I guess I will have to spend a little more time on the mac. I stick to eating red clover early in the season as I’ve been told red clover is safe in my area in the spring/early summer, but late summer/fall it can develop black patch that causes excessive drooling – this is why you see cows/horses with excess drool sometimes and is supposedly not harmful but it can affect humans too! maybe it should be a temporary cure for dry mouth! Taste aside, can the clover blossoms be dried for use later? I have a lot of them on the property. Sounds like a great little recipe. I will have to try this out. Can you use dried clover buds? Audrey, fresh would probably taste better. 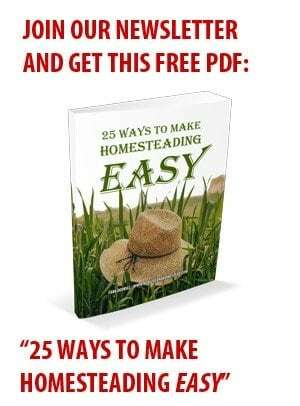 I just collected a bunch of red clover to try this recipe. But all of the clovers were covered in these tiny black line shaped bugs, which I couldn’t wash off (also tried leaving them in water a bit). Any suggestions? Is there a better time in the season to pick them, better location, or another way to get the bugs off? Thanks! Did you try soaking them in SALT water? That usually does the trick!! could you muddle them before and get better extraction? or would this impart any bitterness? I wouldn’t. This is probably the best approach 🙂 Let me know if you give it a try! Will white clover work as well – by back yard is covered in white – and not a red one in sight? Paige, wouldn’t hurt to try! The flavor and effect would be a little different, but the white clover are edible as well. You can make jelly from white or red, so why not lemonade?! Wish I could drink some – but I’m allergic to Red Clover. I’m always so glad with our season is over and my eyes stop swelling and I can breathe again. But the pine needle tea sounds interesting. Great recipe. My kids have been making pineneedle/berry tea! Add a little honey and YUM! What medicinal uses does it have? How do you prep it?